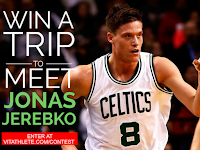 I became a big fan of Jonas Jerebko after the Celtics acquired him from the Pistons this year. He nailed a bunch of big three-pointers and even threw down a ridiculous dunk or two. In all honesty, Jerebko was one of my favorite Celtics to watch in the second half of the season. 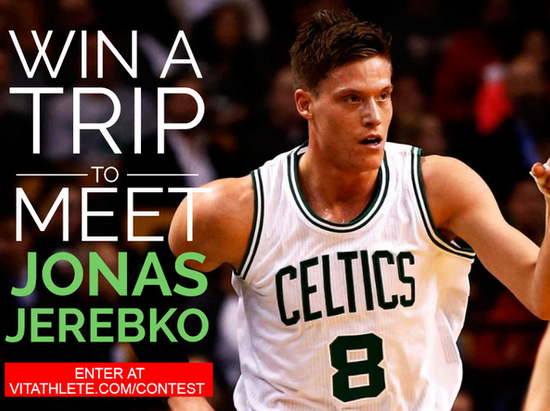 Having said that, I'm not convinced I'd be that all excited about winning a trip to Detroit to have dinner with him.